It’s easy to forget the humble beginnings that great companies start from, and it’s tempting to gloss over the fact that companies, now on the global stage, were once small projects with ugly designs and hacky implementations. Rarely do people set out with grand visions to create a massively successful company, but rather their ideas evolve gradually. Twitter started out as a podcasting site, Flickr a multiplayer game, Youtube a dating website, Yelp a email recommendations service and PayPal was hell bent on transferring IOUs between Palm Pilots. Not only did these companies pivot, they also renamed, rebranded and launched with terrible designs. 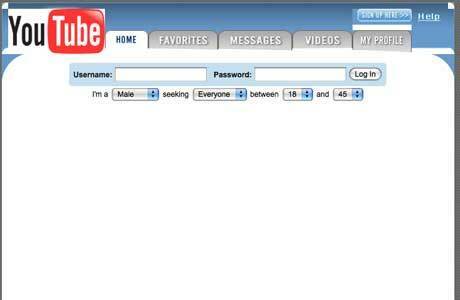 Luckily they then went on to do a redesign, but still a far cry from their current look. 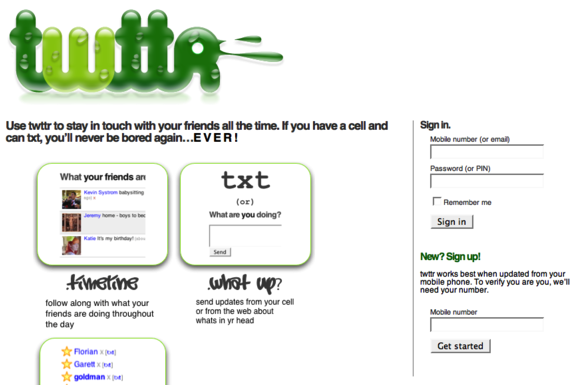 The first articles announcing Twitter lauded it as a sort of “group send” SMS application. How about Facebook? Well, they were originally called thefacebook.com (which still resolves), with a simple and ugly design that reminds me of most online forums. 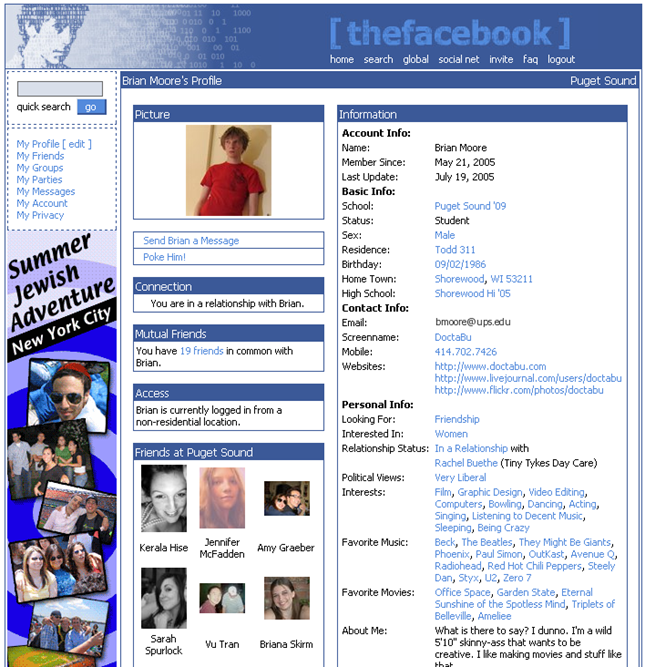 They’ve kept that recognizable blue, but my favorite part is the Mark Zuckerburg production tag line. Again, the ugly trend continues, and what at first glance looks like it could be the Youtube we know, reveals upon further inspection search fields to help you find not videos, but people. Specifically, people to date. It’s interesting to see that their logo survived the pivot, but I guess it’s a fairly generic design and message. While we are by no means comparable to the aforementioned companies, I thought it would be fun to include a look at Stripe’s earlier days. We first launched as /dev/payments, before re-branding to Stripe. 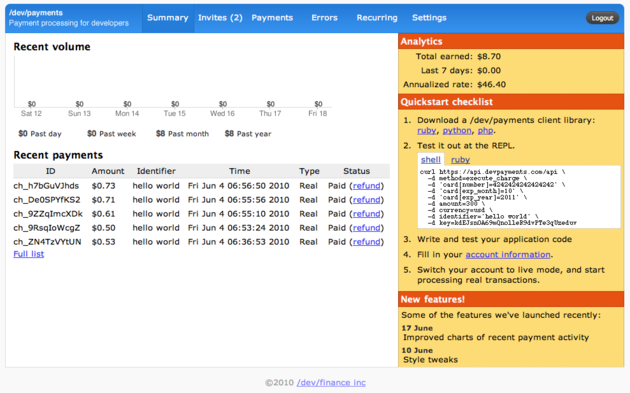 Our first design was equally humble, the management interface was fairly janky, and it took about 45 days to receive your money. All of these successful tech companies were simple, humble and ugly when they first launched, but the one thing they all had in common is that they did something simple, and they did it well. Simple in terms of product mind you, not necessarily technically. Video converting and streaming, for instance, are far from simple technologies, and let’s not even get into the complexities of the payments industry. Technical difficulties though, were in service of product simplicity. The key is to find a market with a small and easily definable problem to solve, but also a market large enough to accomodate further growth and disruption. Solving a specific problem will get your foot in the door, giving you leverage to throw it right open later down the line. Being flexible is much more important than knowing the end game. Just come in, build something small, and grow it one step at a time. Everything starts from humble beginnings. Thanks to Daniel Zarick for the inspiration behind this article.